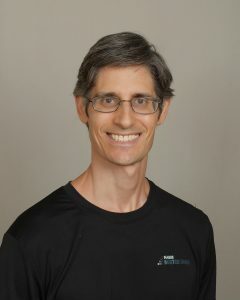 One night I went to Cedar Sinai Medical Center to do a talk to a group of Young Adult Onset Parkinson’s and was really disappointed that no one in the group exercised regularly. This was a group where people had been coming out regularly to help them manage their condition and give them support. Other trainers or therapists came out to talk to them and inspire and educate them to exercise. Knowing the amazing benefits of exercise, they still didn’t do it. I think this is a huge problem with the condition. 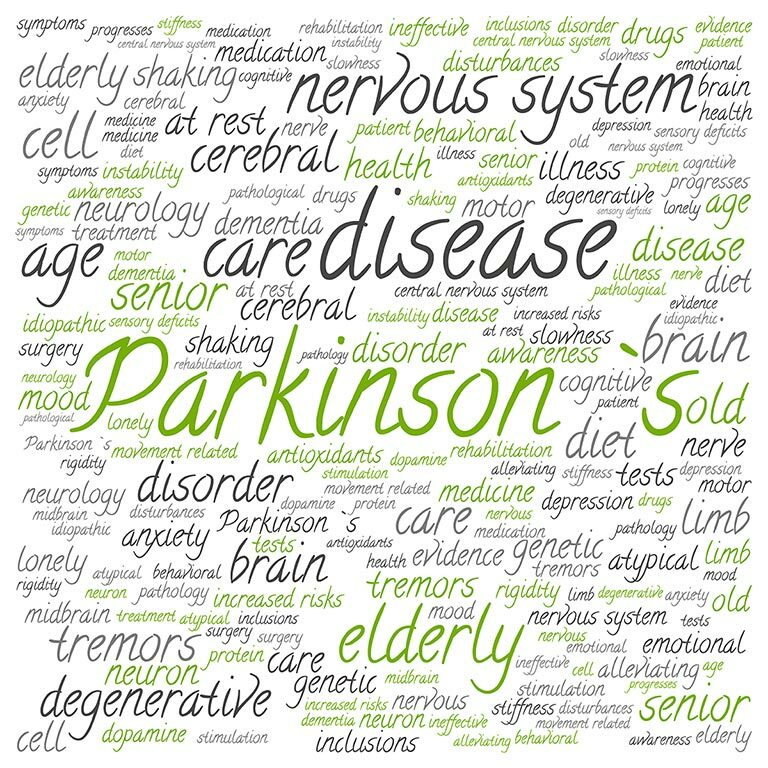 Over the past 10 years working with people who have Parkinson’s I have seen a dramatic difference in the person who gets regular exercise verses the person who doesn’t. I started with a man in his 70’s last year. We started training a couple of times of week together and I taught him exercises he could do on his own. At the time, he was freezing a lot, having a lot of problems moving and getting in and out of bed. His significant other was straining her back helping him get in and out of bed. Once he started exercising regularly and doing exercises on his own, he decreased his freezing episodes a lot and his mate stopped straining herself. He started to get out of bed on his own and she at times guided him through his movements. I spent time teaching his mate how to help him get out of the freeze. I would model it and then watch them do it together. It worked out really well. Then I taught his caregiver how to take him through some exercises as well as get him out of freezing, which was great. He was getting stuck at times for a while and the caregiver didn’t really know what to do. I would hear these stories of how they would get stuck for long periods. I taught the caregiver some exercises to take the man through when they met together. This really helped a lot. It set him up for success to move better and decreased his incidence of freezing. Once the caregiver started doing exercises with him, I stopped hearing stories of how the man got stuck and froze. Five years ago I started training a man with Parkinson’s who was freezing regularly. When we first started training, he would go for walks periodically. I started working with him a couple of days a week and taught him how to do a group of exercises on his own. He started to move a lot better and freeze a lot less. I also taught him how to get his body out of the freeze. I encouraged him to do regular exercise. Now he is moving much better. He works with me a couple of days a week, goes to a boxing for Parkinson’s class one or two days a week and spins once a week. I recently started to incorporate boxing into our workouts, which has been a lot of fun.